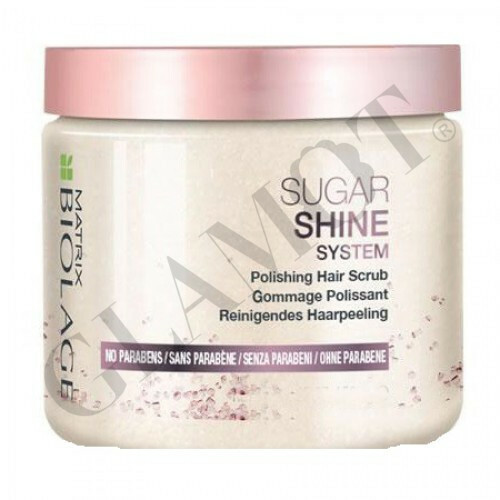 Silicone-free sugar scrub gently removes impurities. Water-soluble crystals melt into hair, softly removing build up from roots to ends, leaving hair feeling nourished. Paraben Free. 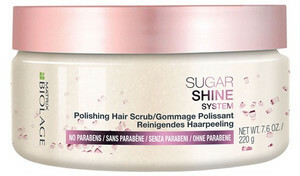 Suitable for color-treated hair. May also be used as a body scrub!